Fed up with humdrum tech guides that never reflect your pain? Want to know what IT pros really think of their work hurdles and how they conquer them? 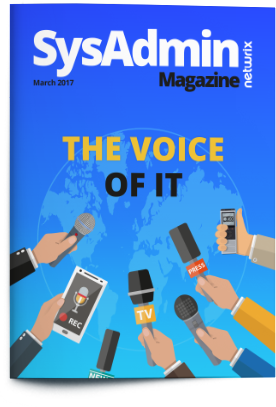 The March issue of SysAdmin Magazine highlights four IT pros’ lives and the toughest problems they face at work, they also shed light on the worst breaches and what preventative measures you can take. 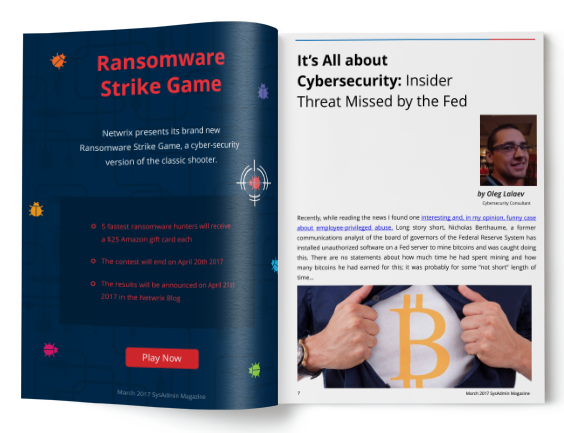 Notorious Breaches and Hacks: What Went Wrong?